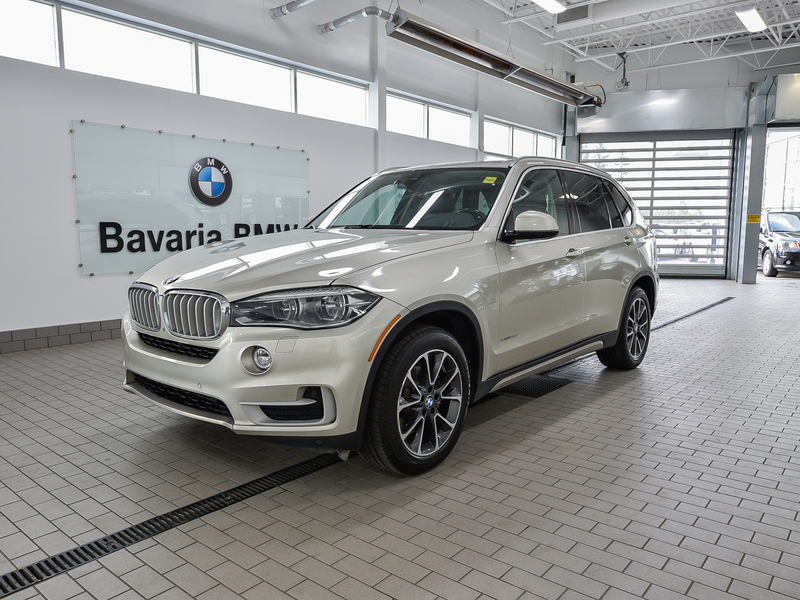 This 2014 BMW X5 35d comes equipped with, Premium and Technology Packages, Fineline Pure Wood Trim, Harman/Kardon Sound System and a clean CarProof with no insurance claims. 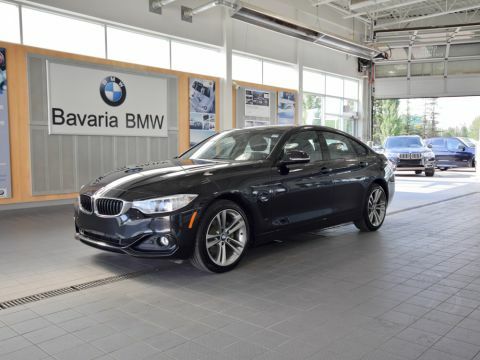 This pre-owned vehicle is an agile, radical, and powerful machine. 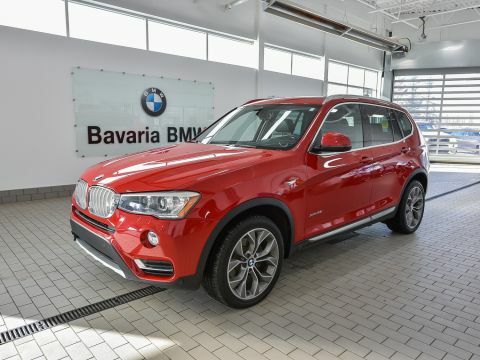 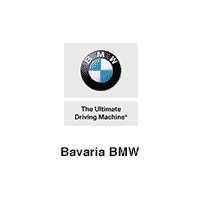 World-class vehicles deserve world-class sales and service and that’s what you can expect at Bavaria BMW. 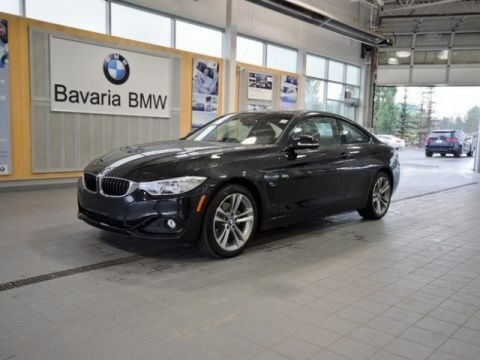 We have had the privilege of serving Edmonton and area for over 25 years -visit us today and share in our passion for the Ultimate Driving Experience.